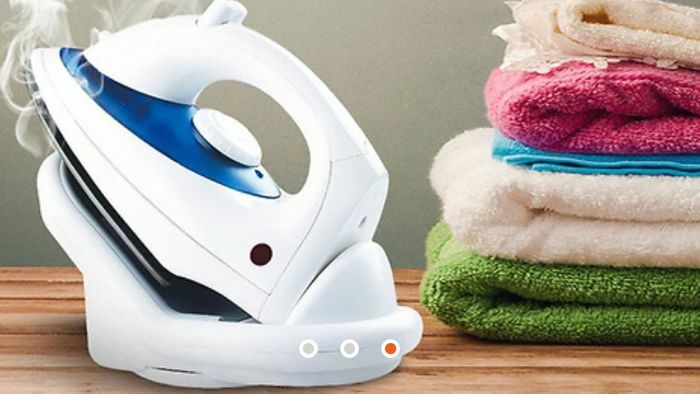 Iron without the cord getting in the way... the 1800W Cordless Steam Iron! This is what I like about this page, you think you have found a good deal and someone comes along and gives a truthful review to stop others wasting time and money. Thanks for posting Suzy. Thanks for feedback, I was about to buy.